The first step to finding out if you are a good candidate for our program and if we feel we can help you is to schedule a consultation. 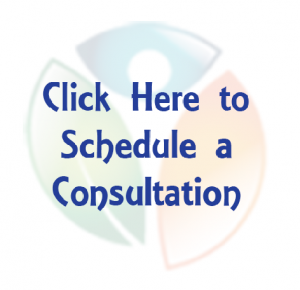 Since we treat people from all over the country we have a couple of different options when it comes to scheduling a consultation. Please choose the one that would work best for you. If you live nearby (Northern Nevada/Northern California) and you are planning on coming to our office please click here. If you live further away and want to find out if your case would be a good fit for our program click here.